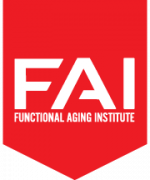 This multidimensional course will show fitness professionals how to incorporate creative warm-up progressions for clients and athletes of all levels. Discover how to implement seamlessly integrated, time-efficient warm-up sequences that will improve muscle awareness and functional mobility. Effective program design strategies and common warm-up mistakes will also be addressed. This course will change the way you look at warm-ups and promises to deliver brand-new, never-before-seen exercises and variations. Identify which commonly-used dynamic warm up movements are dysfunctional and are higher risk biomechanically. Discover several smarter and safer dynamic warm up exercises. 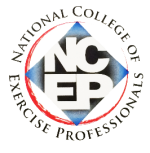 Discuss how to categorize various movement patterns and implement them into an effective, dynamic warm up regardless of equipment or spatial limitations. 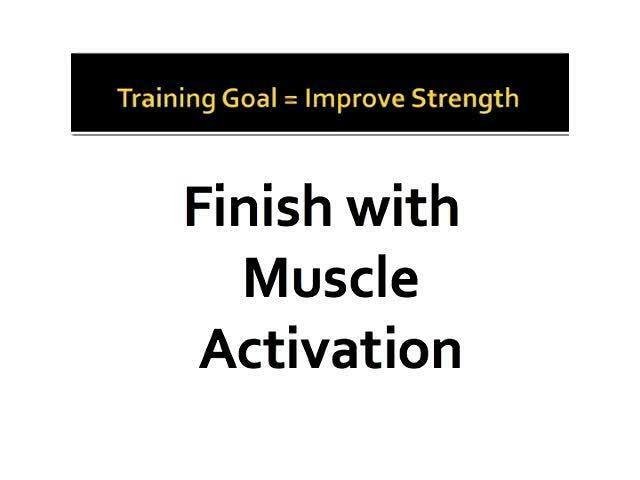 Outline the three stages of a dynamic warm up that ensure optimal performance every time the athlete trains or competes. List the ten essential factors needed to design a safe, effective and efficient dynamic warm up. Unveil new movement progressions applicable to all levels. 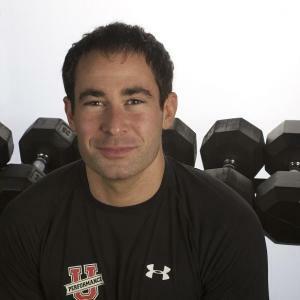 Nick Tumminello is the director of Performance University and is a nationally-recognized coach and educator who is known for his smarter approach to strength and conditioning. He is the developer of the Core Bar™ and has authored numerous best-selling DVDs. Nick lives in Ft.Lauderdale, Florida, where he serves as the conditioning coach for Team Ground Control MMA. 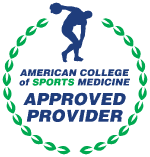 Certification: ACE CEC provider for: ACE ... read more.